SNAFU! : Y-20 is in service with Western Theater Command. Y-20 is in service with Western Theater Command. 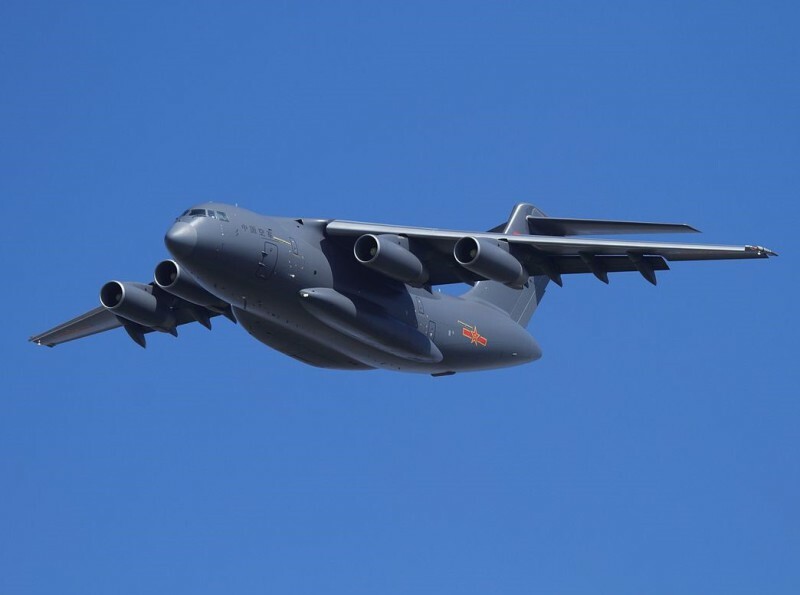 China has announced that a batch of at least five Y-20 jet transport aircraft have been put into service by the Western Theater Command. While the Y-20 officially entered service in 2016, this is first time so many were seen together. Ya know what annoys? We could use that jet for our operations. You know what annoys more? The Chinese would probably sell us a few too.